One of television legend Ernie Kovacs’ most beloved characters was Percy Dovetonsils. Percy would make regular performances on shows like Kovacs Unlimited in the 1950s. With martini in hand and his trademark lisp, he would wax poetic, always with hilariouth rethulth. 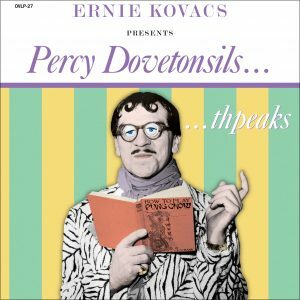 Earlier this year, Omnivore Recordings issued the acclaimed Ernie Kovacs Presents Percy Dovetonsils… thpeaks, an unreleased album from the 1960s. One of its tracks, “The Night Before Christmas On New York’s Fashionable East Side,” is joined here by five holiday poems from the Kovacs Unlimited show, all of which are previously unissued. 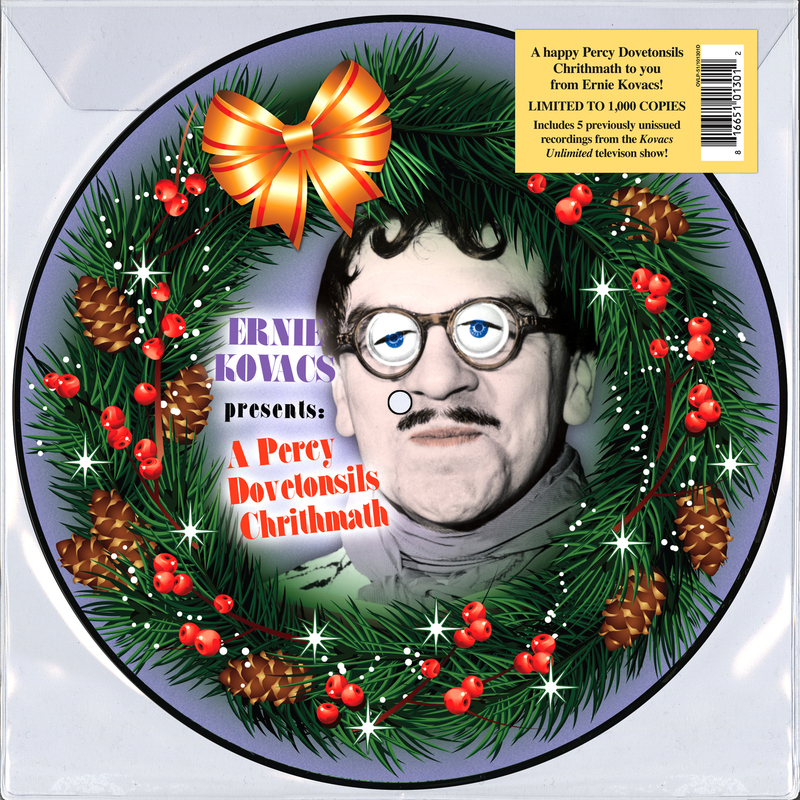 Released in conjunction with EdiAd Productions, Ernie Kovacs Presents: A Percy Dovetonsils Chrithmath is the ultimate Kovacs holiday collection! 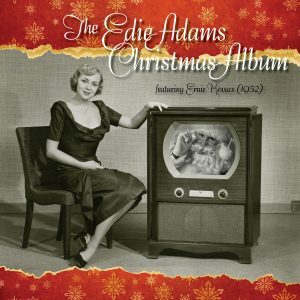 Plus, you can keep the Kovacs holiday spirit rolling with his wife, Edie Adams’ The Edie Adams Christmas Album featuring Ernie Kovacs (1952) on CD and Digital!